The spacecraftâ€™s robotic lander using 3D printing. The Rosetta spacecraft was launched in 2004, with the intent to give the most in depth understanding of a comet that humanity has to date. Last August, the spacecraft became the first to successfully rendezvous with a comet with the intent to orbit. 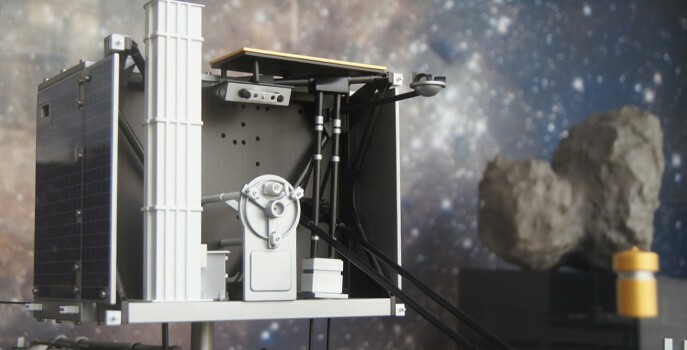 Now its time for the spacecraft’s robotic lander, Philae, to make its descent and Sculpteo’s 3D printing services are helping in the process. The Rosetta project was born more than 20 years ago, when the European Space Agency (ESA) decided to launch a study of a comet. 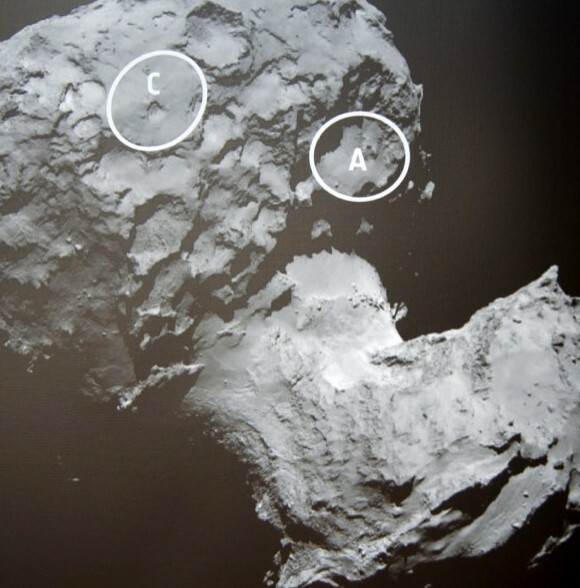 Eventually they chose 67P/Churyumov–Gerasimenko (67P/C-G). It marked the beginning of the most ambitious study of a comet to date. For an impression of the scale, the comet is 4.5 x 4.1 km across and the Rosetta spacecraft is only 2.8 x 2.1 x 2.0 m in size. Relatively, the mission is like throwing a pen-tip at a golf ball on Mars. Last August, after ten years in space (including a close flyby of Mars) the spacecraft managed to arrive and successfully orbit the comet — now its time to land. First, however, the ESA needs to find a safe landing zone for the spacecraft’s robotic lander, Philae (named after Philae Island, where an obelisk was found and used in addition to the Rosetta stone to decipher Egyptian hieroglyphics). As the Rosetta spacecraft orbits, it takes pictures of the comet. Those pictures were used to reconstruct a 3D model of the comet, which only helps so much when visualizing a landing point. 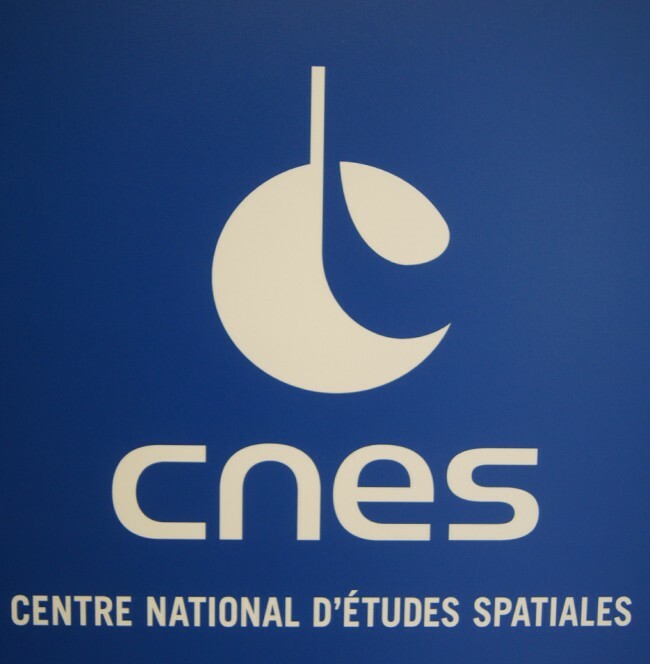 The CNES, France’s contribution to the ESA, took the 3D model created through the spacecraft’s photographs and ordered multiple prints through Sculpteo’s website. Thanks to our plastic material, it was also possible to color it afterward. In fact, any Sculpteo’s white plastic printed object can be colored. Whether you choose to buy a dyed version of your model, or you hand paint it by yourself, it’s really easy to come with a nice coloring for your polyamid 3D prints. This was Gaudon’s first experience with 3D printing, though hopefully not the last for him and the CNES. “Even though I heard a lot about 3D printing, I had never seen a 3D print with my own eyes. I’m really satisfied with the finale version we got from Sculpteo,” he explains. 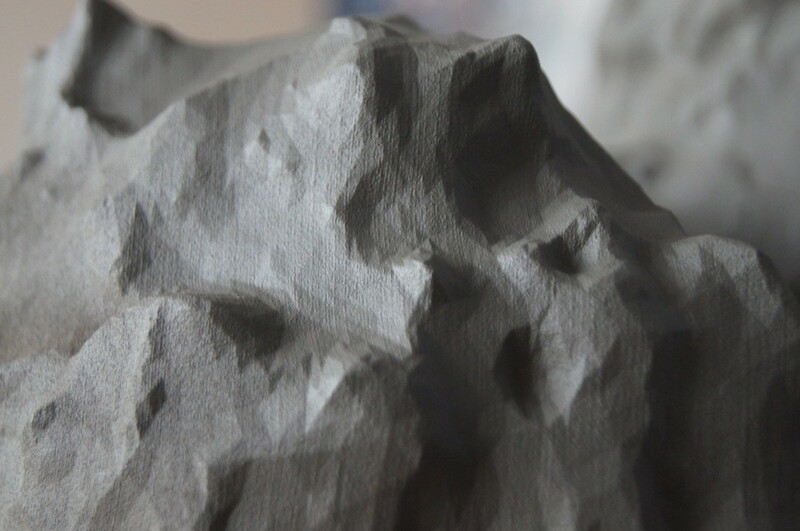 “Several years ago, when we scanned Steins and Lutetia asteroids, we ordered physical versions of it made through manual plaster molding. 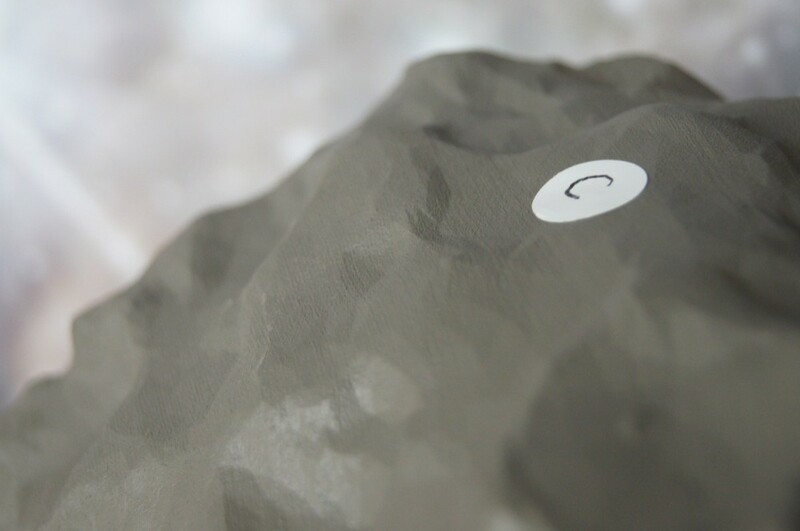 But it was definitely less precise than the print we got for 67P/Churymov-Gerasimenko. It was also a lot faster: we got the print exactly one week after we uploaded it on Sculpteo’s website” told us Philippe Gaudon. 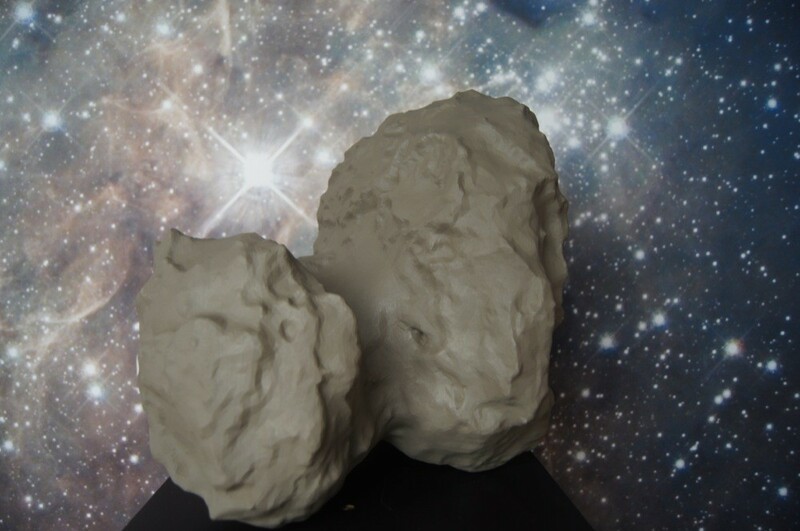 After the replication of the comet through 3D printing, the potential landing sites have been narrowed down to just two. We’re looking forward to the final decision and the eventual landing of the Philae. Check out more pictures of the comet on the Sculpteo Facebook page.